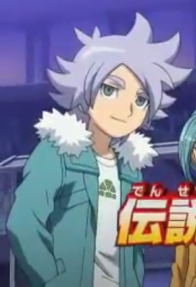 Inazuma Eleven Go Fubuki. . Wallpaper and background images in the Shirō Fubuki/Shawn Frost club. He went from cute, to hot!